For those interested in shopping, there are a wide selection of shops and shopping centres such as El Corte Ingles which can be found at the entrance of the city. 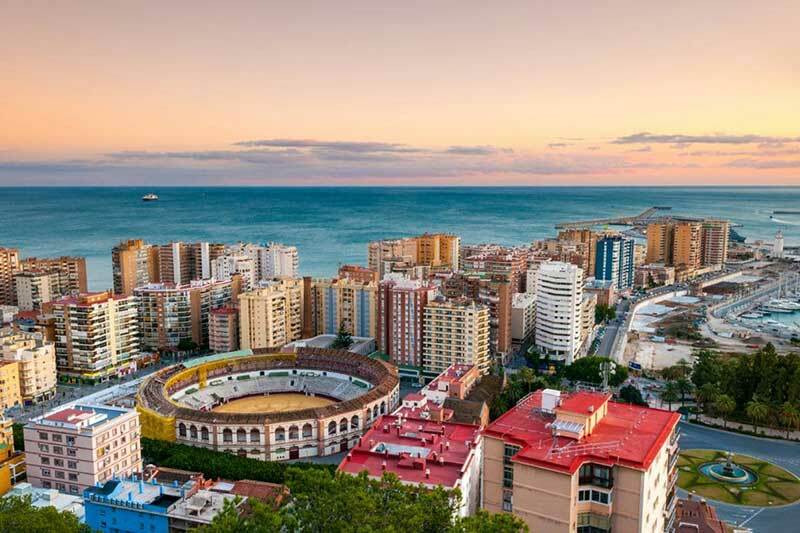 Calle Larios is one Malaga’s most famous streets, it is located in the centre of the city and it is here where you will find a wide range of upmarket shops, café bars and restaurants. It is an ideal location where you can watch the world go by after having done a spot of shopping.